Situated in Kuching, this hotel is 0.2 mi (0.4 km) from South City Park and within 3 mi (5 km) of Kuching Waterfront and Vivacity Megamall. Sri Srinivasagar Kaliamman Temple and Tun Jugah Shopping Center are also within 1 mi (2 km). Along with an indoor pool, this smoke-free hotel has an outdoor pool and a fitness center. Free WiFi in public areas and free self parking are also provided. Other amenities include a coffee shop/café, laundry facilities, and a 24-hour front desk. All 95 rooms offer free WiFi, flat-screen TVs, and kitchens with refrigerators. Coffee makers and safes are among the other amenities available to guests. The hotel offers a coffee shop/café. Wired and wireless Internet access is complimentary. In addition to an indoor pool, M Hotels (Tower B) provides an outdoor pool and a fitness center. 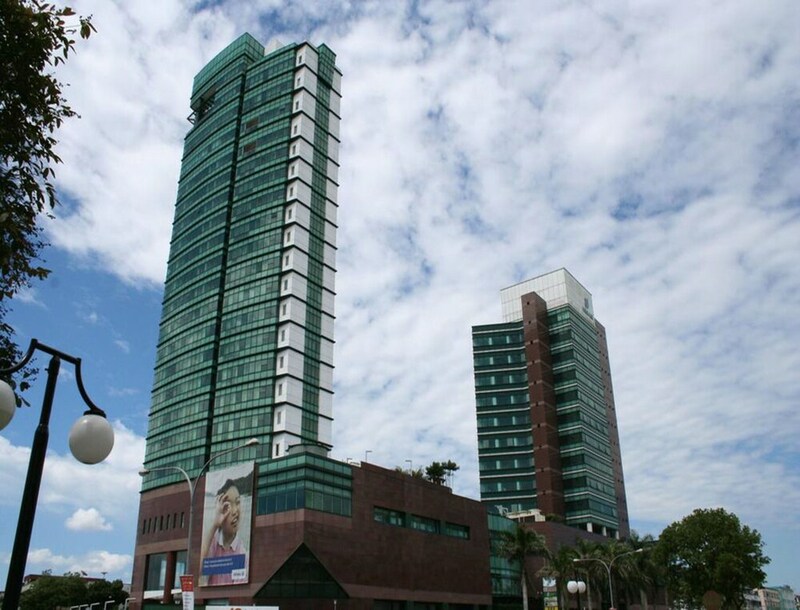 This Kuching hotel also offers tour/ticket assistance, laundry facilities, and an elevator (lift). Onsite self parking is complimentary. M Hotels (Tower B) is a smoke-free property. Continental breakfasts are available for a surcharge and are served each morning between 6:30 AM and 10 AM. Start your morning with a continental breakfast, available each day from 6:30 AM to 10 AM for a surcharge. Rollaway/extra beds are available for MYR 40.0 per stay. Cribs (infant beds) are available for MYR 17.0 per day.